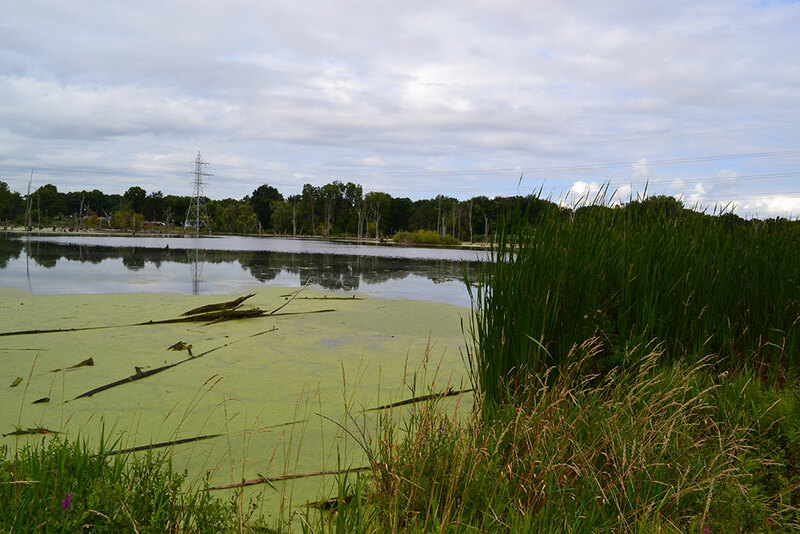 Environmental Design Group partnered with the City of Akron to develop a vision, strategy and construction documents to improve the 120-acres of Wilbeth Wetlands. 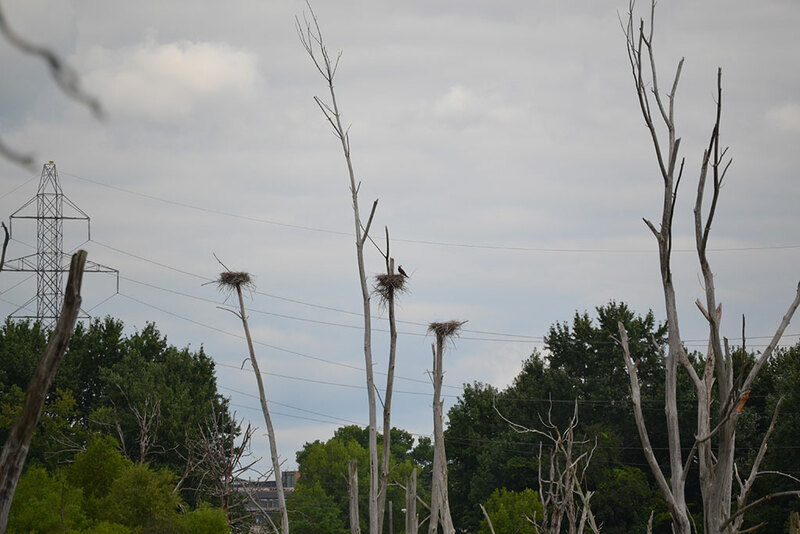 The plan’s vision was to preserve and enhance the existing wetlands that will become additional green space in the Confluence Park development. 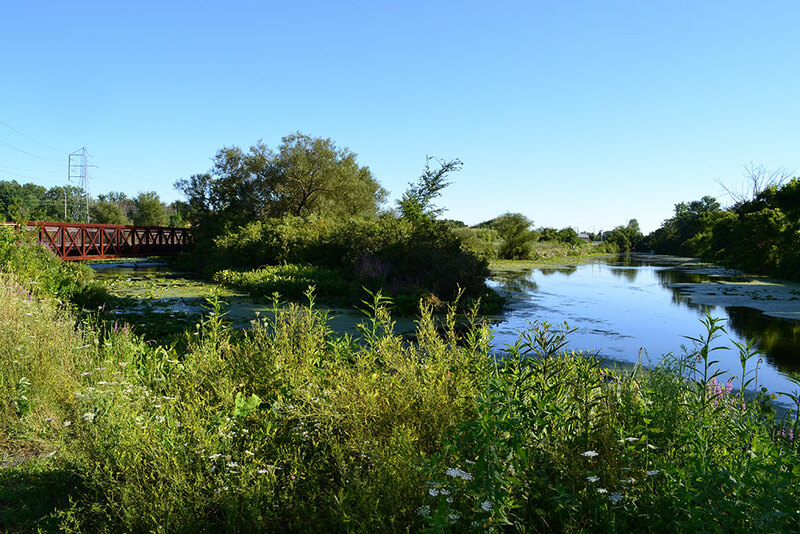 The city pooled $2.5 million dollars to expand the wetlands, a series of interconnected ponds and pools between West Wilbeth and West Waterloo Roads adjacent to the Ohio & Erie Canal, and the popular Towpath Trail. 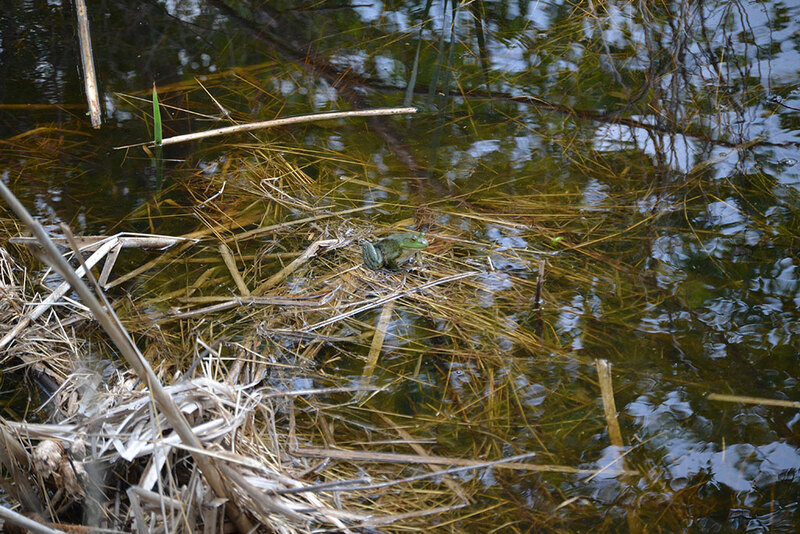 The project’s design enhanced the existing wetland areas, removing invasive plants, improving stormwater flow into the wetlands, improving the hydraulic connectivity of the pools internal to the wetlands, and included the permanent removal of six very large industrial water wells on the property. Two structures in the wetlands are designed to collect plastic bottles and other floatable debris that are washed into the wetlands via the city’s storm sewers. 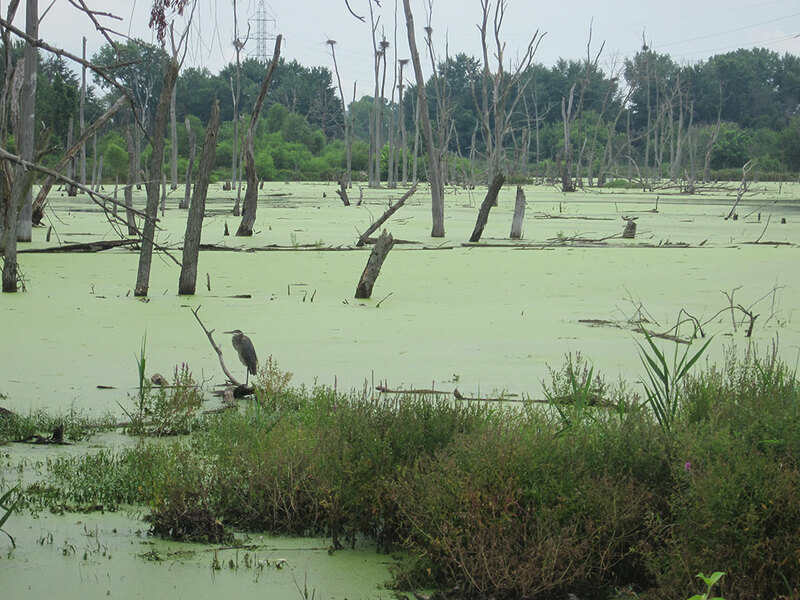 The project was funded with $749,336 from the Clean Ohio Fund and $1.75 million from the Ohio Environmental Protection Agency’s Water Resource Restoration Program.